Please Note that Happy Olive will be closed from the 23rd of April until the 20th of May. Any orders placed during this time will not be processed/dispatched until we re-open. 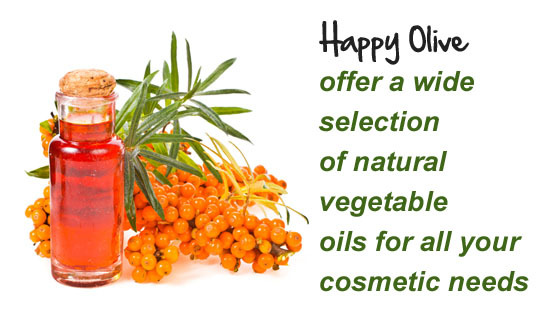 Happy Olive is dedicated to helping you produce the best quality cosmetic products. 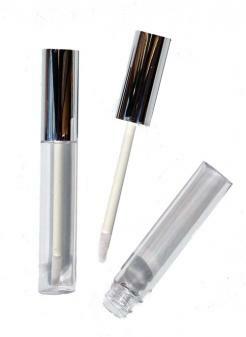 Two of the most important aspects of your cosmetics are the fragrance and the look of the product. 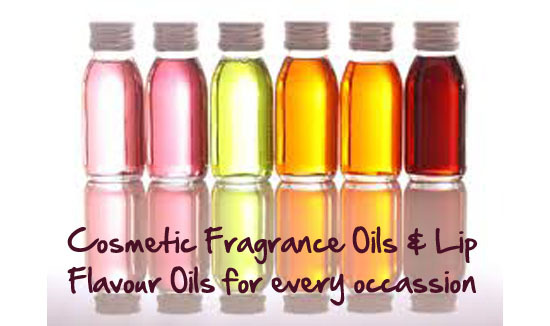 Happy Olive specialise in cosmetic colours, pigments and mica powders along with an impressive and bespoke range of cosmetic fragrance oils to help your products stand out from the crowd. 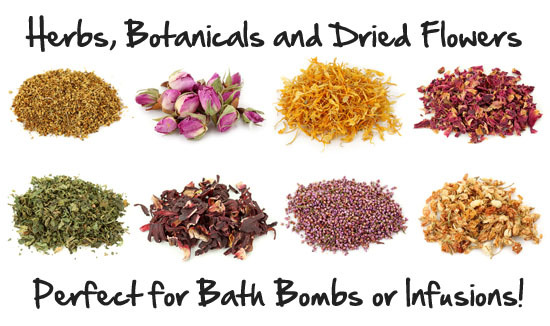 We offer one of the largest selection of mineral makeup supplies and ingredients for those making their own mineral makeup, soap making supplies for all types of soap making including cold process, melt and pour soap, hot process, natural liquid soaps and surfactants as well as natural body care products. We look forward to being of service to you and please contact us for any additional items you would like us to supply you. 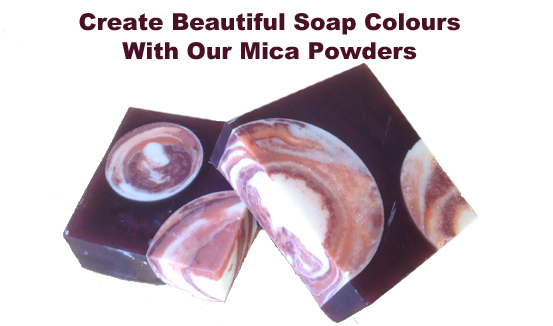 Soap School offer over 20 professional cosmetic courses including Cold Process soap making, Glycerin soap making, Bath bombs and Fizzies, Body Butters, Natural Creams & Lotions, Haircare Products, Liquid soaps and surfactants, Mould making, Eco candle making as well as making your own Mineral makeup and colour cosmetics.